Broken Flowers, the Jarmusch film from 2005, has introduced, quite startlingly for a project concerning crushing problematics, a figure who is not hopelessly lost. Carmen, the “animal communicator,” whom protagonist Don regards as having lost her once impressive (to him) rational acuity (as a lawyer), sends him on his way as understood to be a total waste of her time. What makes her so sure of this? The actions of Lone Man, in the film, The Limits of Control (2009), contribute to that understanding, though his career has much more in common with that of the contract killer, Ghost Dog, in the 1999 Jarmusch production of the same name. 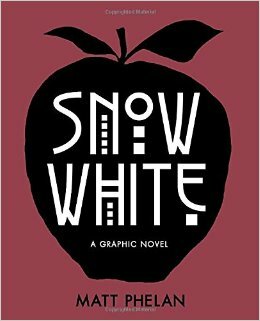 The Brothers Grimm meet film noir and the silent cinema’s German Expressionism in a dazzling graphic novel and gender bender titled Snow White by Matt Phelan. Show business, the Ziegfeld Follies, and the onset of the Great Depression after the thriving Roaring Twenties are woven into a wholly irresistible updating of the most beautiful girl in the land and her seven protectors that begins in Manhattan’s Central Park in the winter of 1918, less than a year after the end of the First World War. Though the ink and watercolor paintings are wildly diverse and comic book in style the palette mixes sepia tone with conventional black and white, much like the silent cinema of the period. The sparing use of red impacts the book’s themes dramatically, and when full color appears late in the book its use is celebratory. Much like Tim Burton’s Ed Wood (1994), Joe Dante’s film Matinee (1993) is not only a love letter to cinema, but also a celebration of watching movies – the collective experience of seeing a film in a darkened movie theater with others. However, Dante’s film is more than that. It is also a period piece that recalls the Cuban Missile Crisis, which brought Russia and the United States to the brink of nuclear war. He filters this through a coming-of-age story as seen through the eyes of a boy who lives in close proximity to this volatile situation. Dante is a life-long movie buff with many of his own films paying homage to 1950s science fiction and horror B-movies, but filtered through the prism of 1960s radicalism. In fact, he got his start working with these kinds of movies thanks to mogul Roger Corman and gradually worked his way up through the system until he was directing studio fare like Gremlins (1984) and Innerspace (1987). Matinee is arguably Dante’s most personal film to date, a passion project that he cultivated for years until Universal gave him the money to realize it. The film was given a wide release, but much like Ed Wood, it underperformed at the box office, appealing mostly to fellow cineastes. With Turkey Day 2016 now part of history we move on to the Christmas season and a month of year-end awards and lists in all the arts. Concurrently this is for most the busiest time of the year, one dominated by store and on-line shopping and traffics jams all over the place. 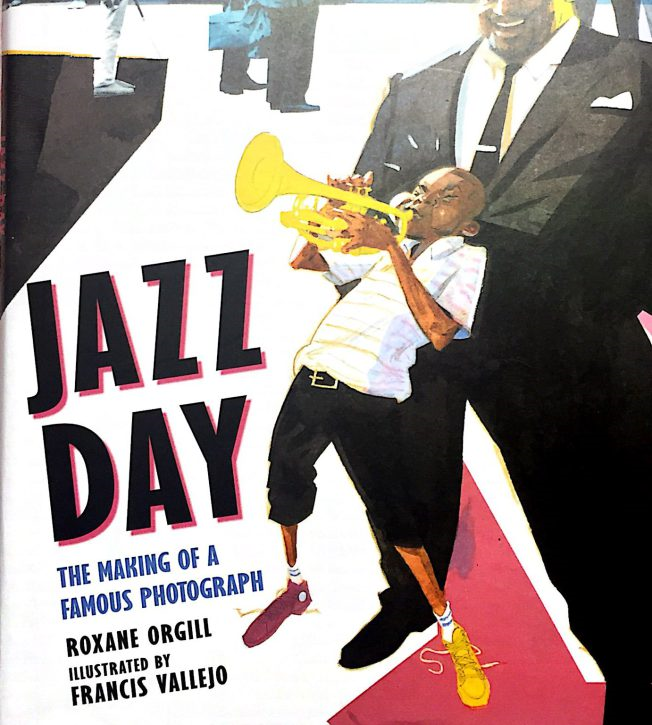 The Caldecott Medal Contender series continues to move forward, and I wished to thank all those who have placed comments and/or have read any of the seventeen essays that have been published so far. The project will continue until the last week of January. 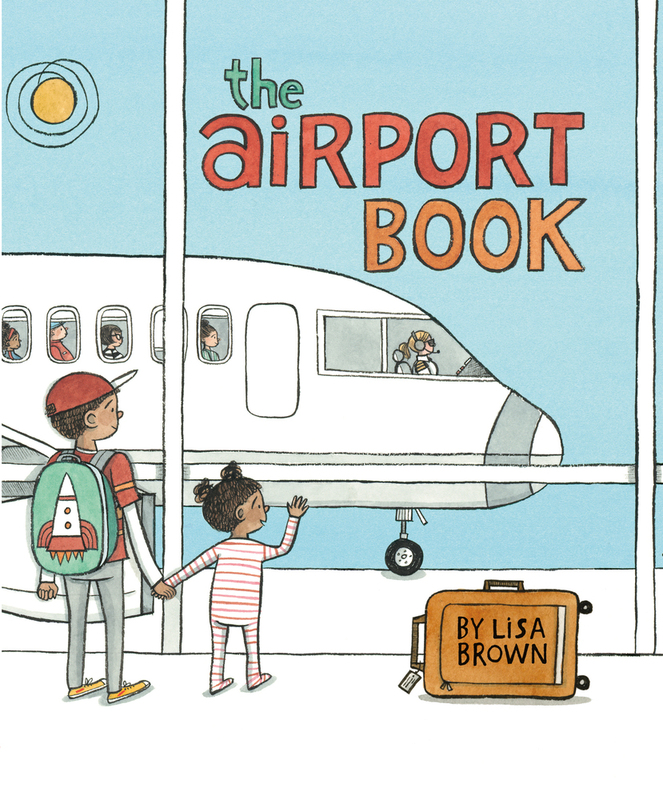 Lisa Brown’s The Airport Book is a study in words, pictures and voice bubbles of the unique experience of traveling on a plane. Specifically it chronicles the fast and furious pace that greets an interracial family of four from the moment they wake to complete the packing of their suitcases, on through the taxi ride to the airport , and the seeming mass confusion and endless lines that invariably challenge even the most patient of passengers. Brown’s vision of a travel day is one rife with confusion, tight security, and long lines that inform each and every new step of preparation leading up to takeoff. People of all ages, races and vocations are united in their enlistment for air travel, and no matter what walk of life one hails from they must all play by the same rules. Much like a visit to a theme park, or a tour of our nation’s capital every requirement or imperative activity requires toiling on a line from the moment one enters the airport. Brown’s vibrant and vivid India ink and watercolor on paper vignettes project urgency, but also a measure of exhilaration. Aside from business travelers who spend a good part of their weeks in the air, planes are filled by first-time passengers, those who rarely fly and some that may board maybe once or twice a year. Chickens are far more intelligent and cognitively sophisticated than previously believed. Recent studies have resulted in findings that assert they are able to recognize faces and remember voices, even in the case of people who have long been absent. Furthermore, this cognitive process involved in representational thinking in chickens is similar to those required for associate learning in humans. When one considers that about ninety-nine per cent of all animals killed for food in the United States comes from the combined chicken and turkey fraternities, one is left with a profound sadness that includes even those who partake in the consumption. Children’s literature has always held the chicken in high intellectual regard, and favorites like Chicken Little, The Little Red Hen and Click Clack Moo show them as enterprising and purposeful. The British animated film Chicken Run, features a band of chickens who pin their hopes on a smooth-talking Rhode Island Red to help avert their death at the hands of their farm owners, who are looking to convert from selling eggs to chicken pot pies.